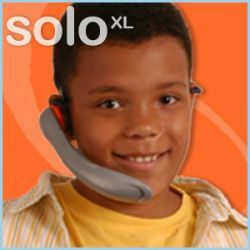 Make learning fun for older children and adults! 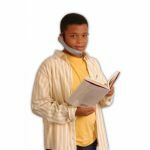 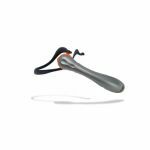 WhisperPhone offers voice amplification to promote learning while providing a discreet design for every-day use. 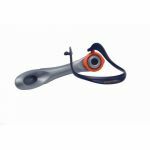 The adult WhisperPhone is a great tool for speech training, literacy, vocal training, performing arts, and learning new languages. Durable, lightweight headset for hands-free operation requires no batteries and carries a lifetime guarantee. Intended for individual use, but can easily be shared.